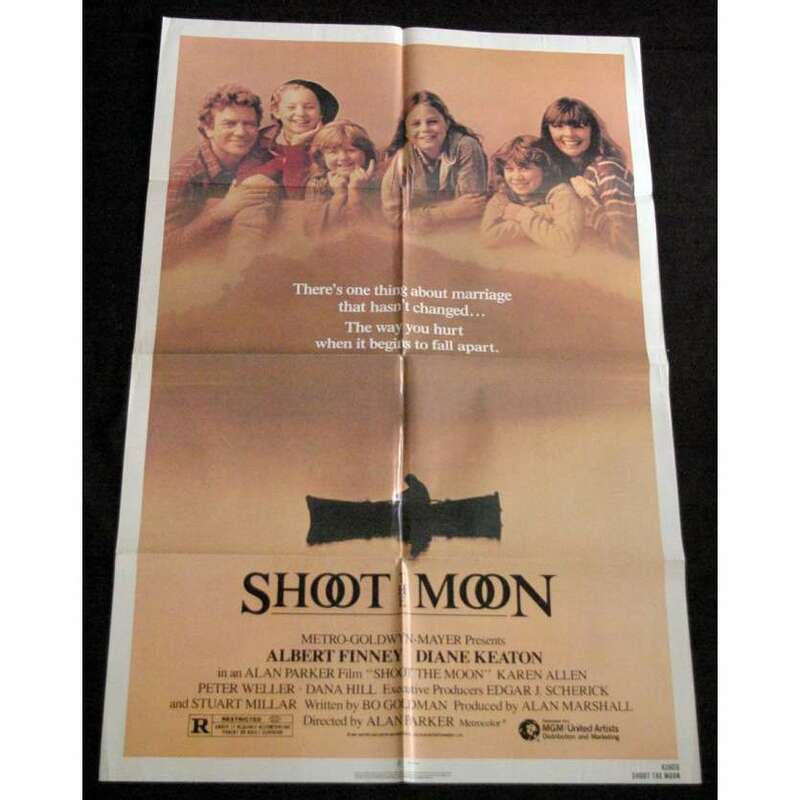 > Movie Posters>Film Posters>SHOOT THE MOON 1sh '82 Albert Finney & Diane Keaton can't fall out of love! 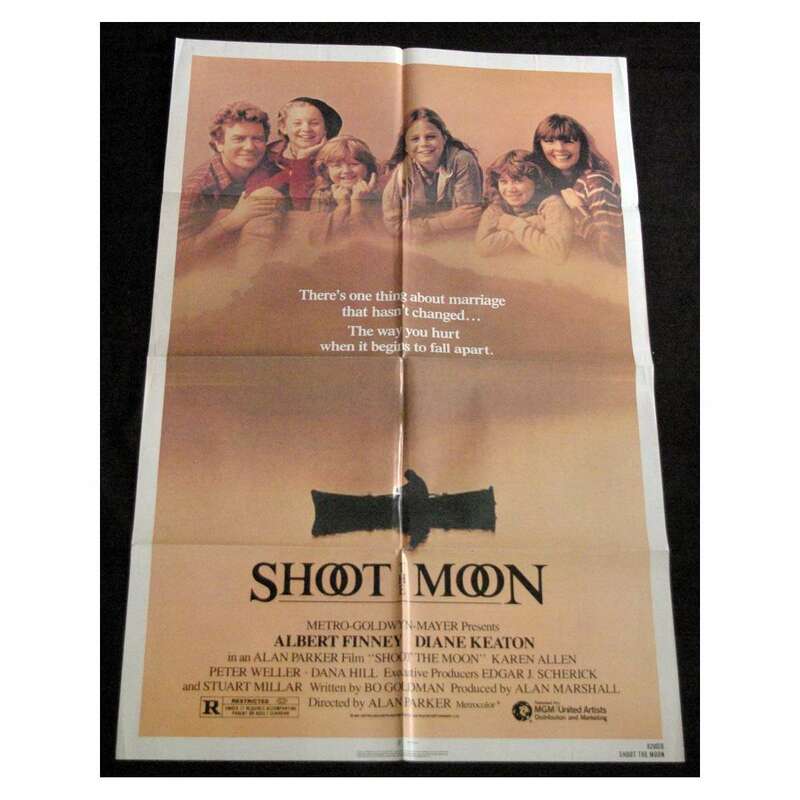 SHOOT THE MOON 1sh '82 Albert Finney & Diane Keaton can't fall out of love! An Original Vintage Theater-Used Folded One-Sheet Movie Poster (1sh; measures 27" x 41") Condition: Very Good (C6) See our 10 GRADE SYSTEM Page for more information.